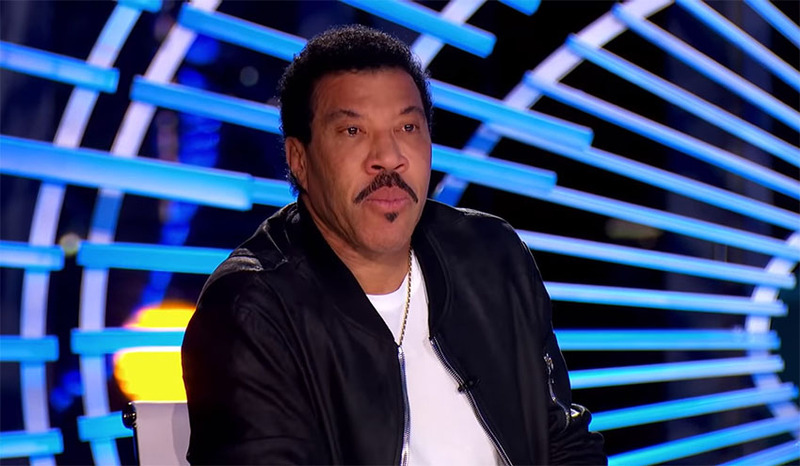 Blind Contestant Shayy Brings Lionel Richie To Tears With Andra Day's "Rise Up"
Teenager Shayy appeared at the auditorium of the American Idol singing show a few weeks ago, where she touched all the judges with her remarkable performance. She first told the judges about her tragic life experience when she went blind a year ago due to a brain tumor. But that did not stop her from doing what she liked the most in her life. Shayy is singing from her early days, and with the singing talent, she has also impressed these days in the American Idol show. There she sang the song "Rise Up" at the auditions, which is originally performed by singer Andra Day. With her performance, all judges were moved, and the most touched was Lionel Richie, who was unable to hide the tears during her performance. At the end of the performance, all the judges stood up for the blind Shayy, and her singing was accompanied by a loud applause. When you hear what kind of singing talent she has, you will be also impressed by her voice!